Lucerne Elementary – Secondary School,604 7th Ave., New Denver, BC. 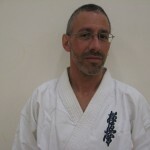 I began martial arts training in a high school judo club for two years before joining Kyokushin Karate in Sherbrooke, Quebec in 1975. On my way back from an awesome karate class in June of 1977, I broke both legs in a motor vehicle accident. Before stepping into the Vernon Kyokushin Karate club in 1988, I trained Judo in Israel in 1985. I continued Kyokushin training at the Victoria Dojo in 1993. 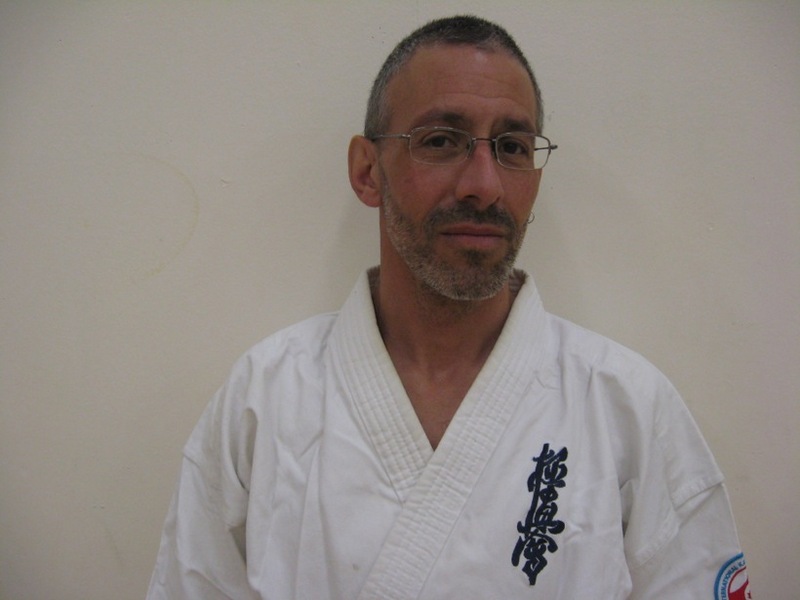 I trained karate independently and began the Martial Arts Club in the Slocan Valley in 1995, and became an official Kyokushin Club in 1997. We are currently the Valhalla Kyokushin Karate Club (1997 to present) and train in New Denver, B.C. Valhalla Dojo began in New Denver in 1996. We have trained in many different locations, both outdoor and indoor environments. We are currently training in the gym at the local high school.